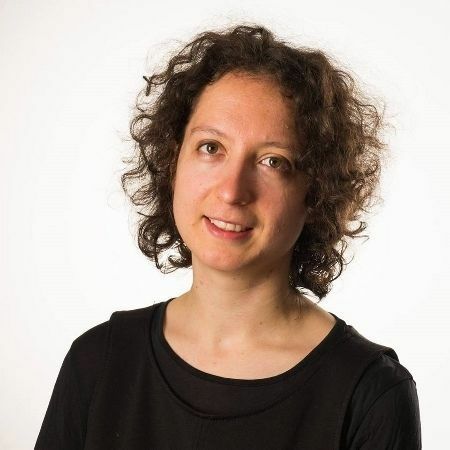 Aurore Baal is a French organist, pianist, harpsichordist and composer, now live in Switzerland. She studied piano, organ and theory of music in Lyon. Since 2007 she has worked as a piano teacher, as a choral musical director and accompanist, and she has organised numerous musical projects. 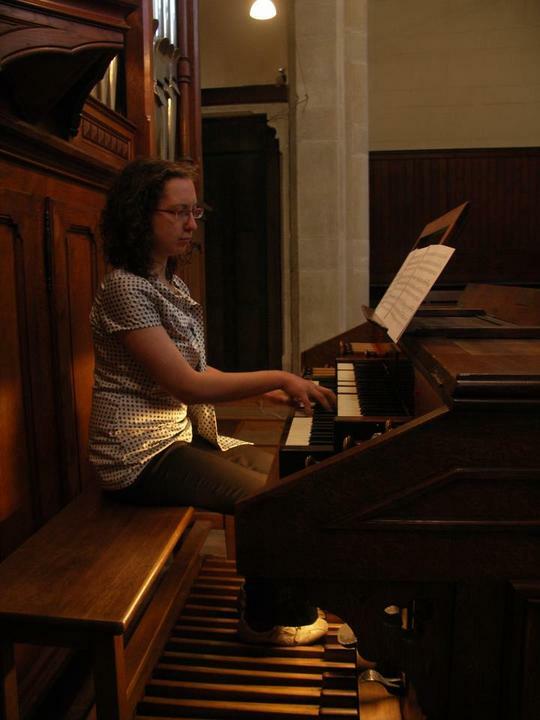 Aurore completed a Masters in Music Education in 2016 at the Schola Cantorum Basiliensis, focusing on early organ. 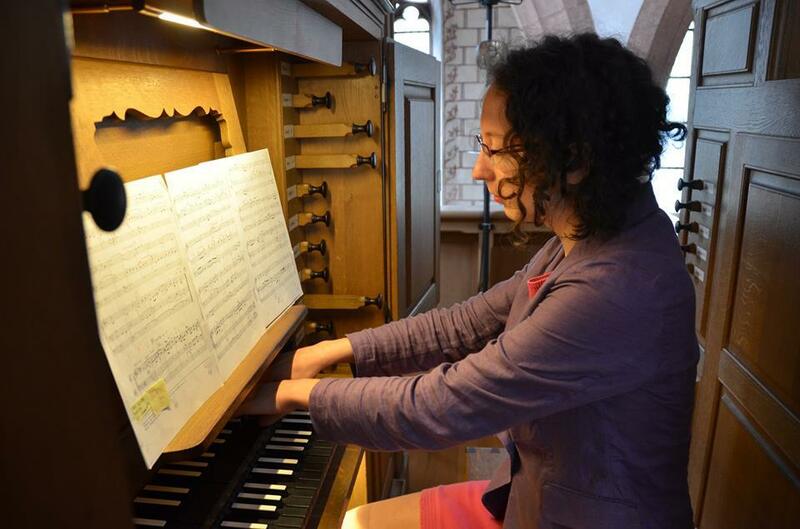 She completed a Masters in Organ Performance at the Hochschule für Musik, Basel. She won many prizes among which is first prize in 2016 in Innsbruck (Paul- Hofhaimer Competition), that was awarded only 6 times since 1971. She has performed in France, Germany, Italy, Luxembourg and Switzerland, Ukraine and other countries as both a soloist and an accompanist. In 2017 she was appointed organist of St Michael‘s church, Zug (Switzerland). This time, we hear in her perform a whole range of elegant organ music - from the early works of Anonymous from the Montreal organ book in 1700 to the masterpieces of Olivier Messiean and the works of Hector Cornilleau. Anonymous circa from the Montreal organ book - "Magnificat of the first tone"
E. Satie - "Ogive 1"
A. Honegger - "Dance of the Sulamite"
D. de Séverac - "Suite for organ in E minor"
O. Messiaen - "The Nativity of the Lord"
J.C. Henry - "The flute of the sylph"
H. Cornilleau - Toccata "Suite in Minor Mist"